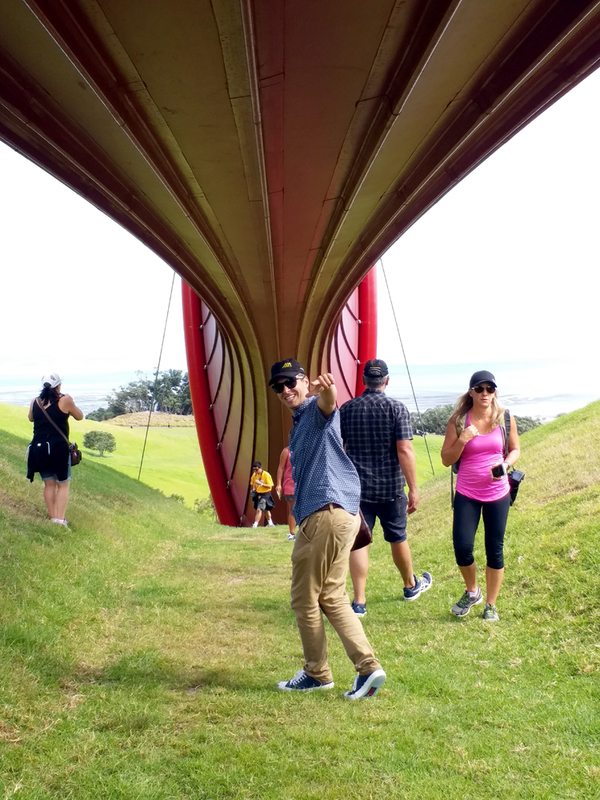 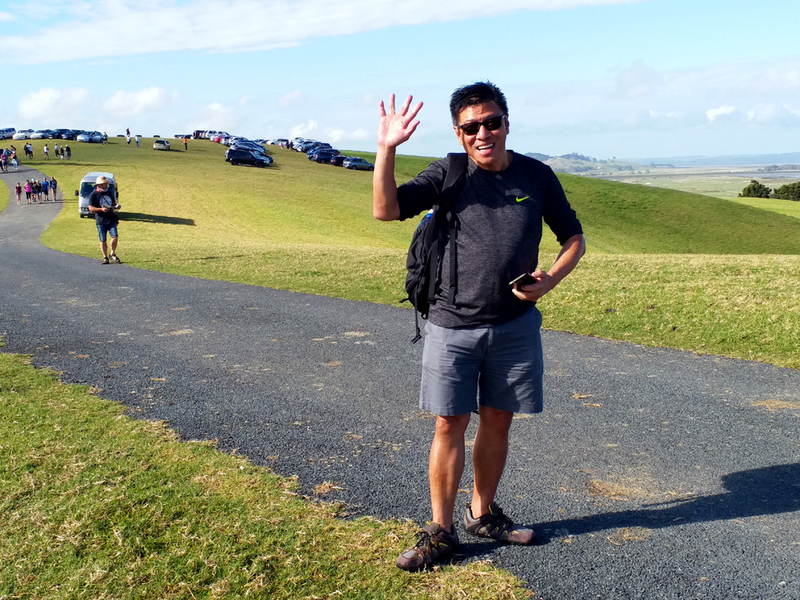 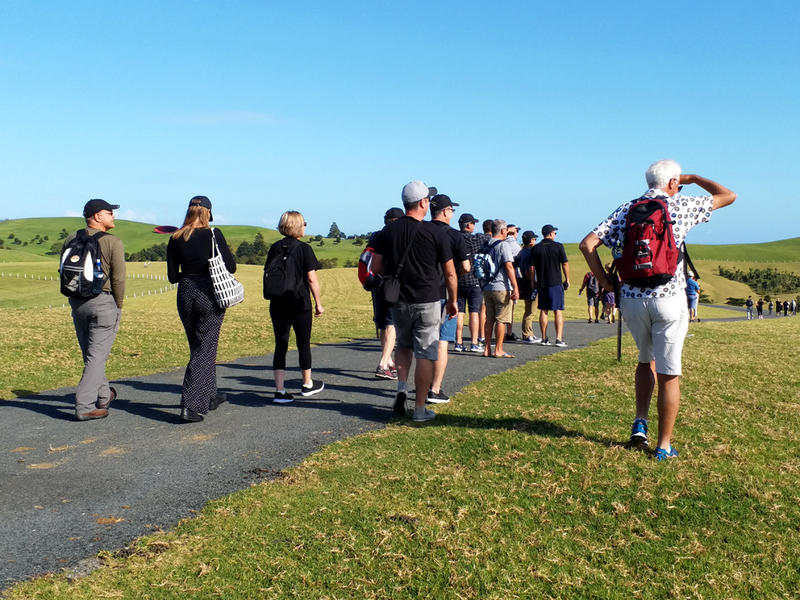 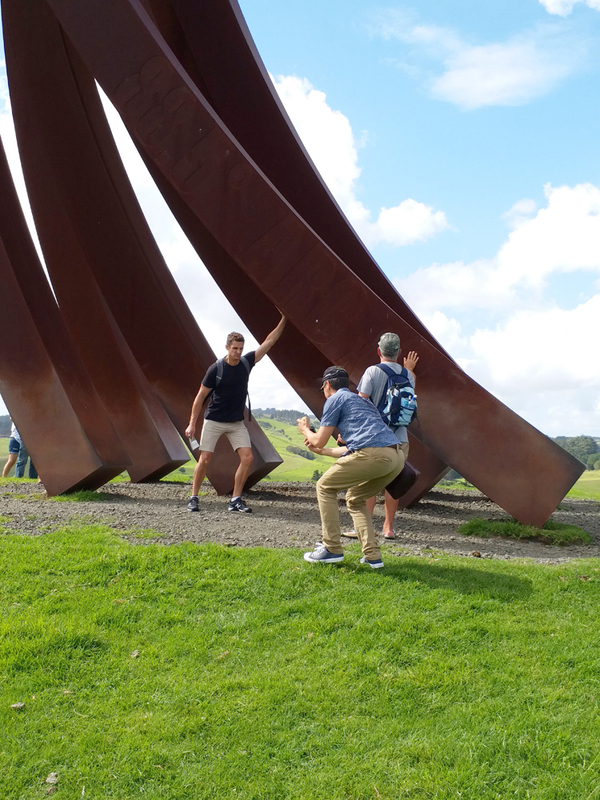 After numerous attempts, the 2018 Big Day Out took the Ashton Mitchell team to the incredible Gibbs farm on a sun-filled Thursday afternoon. 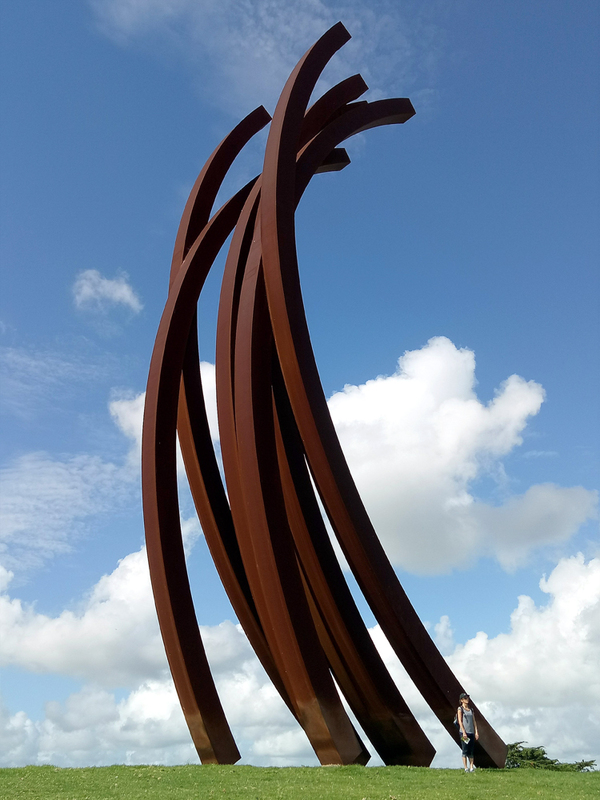 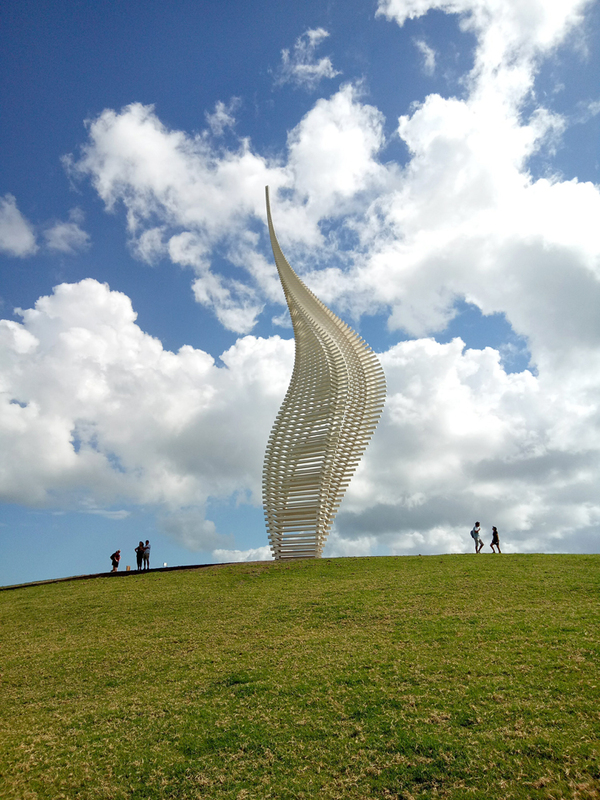 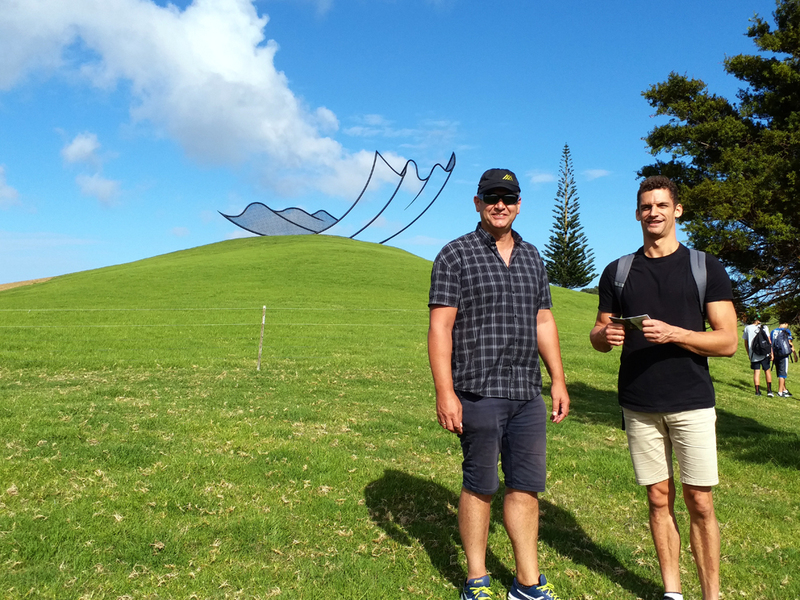 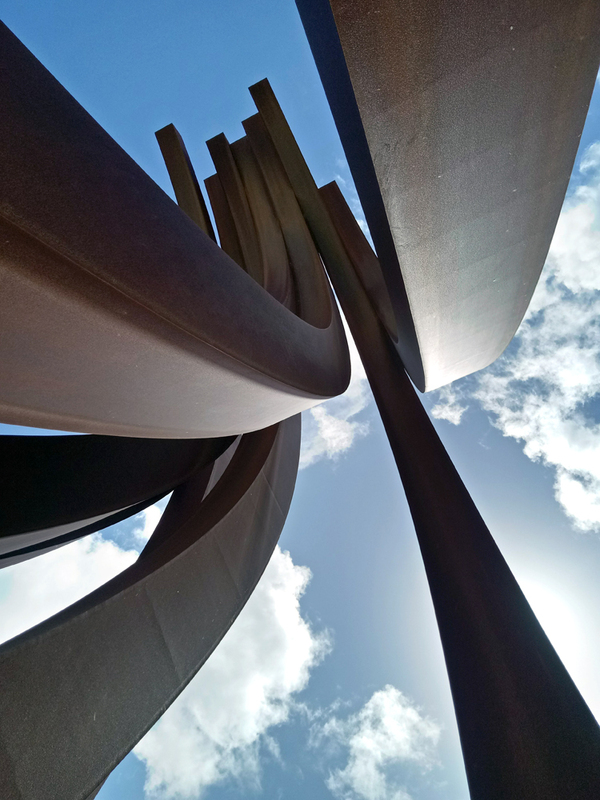 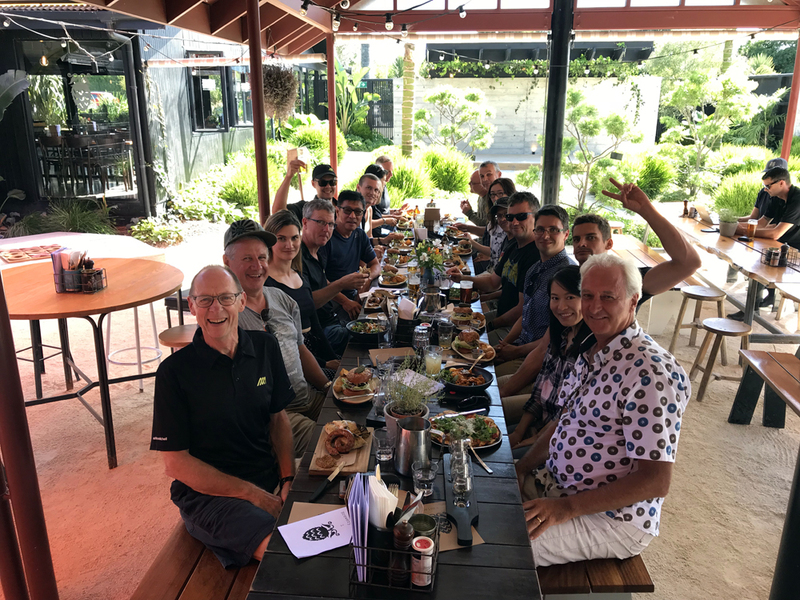 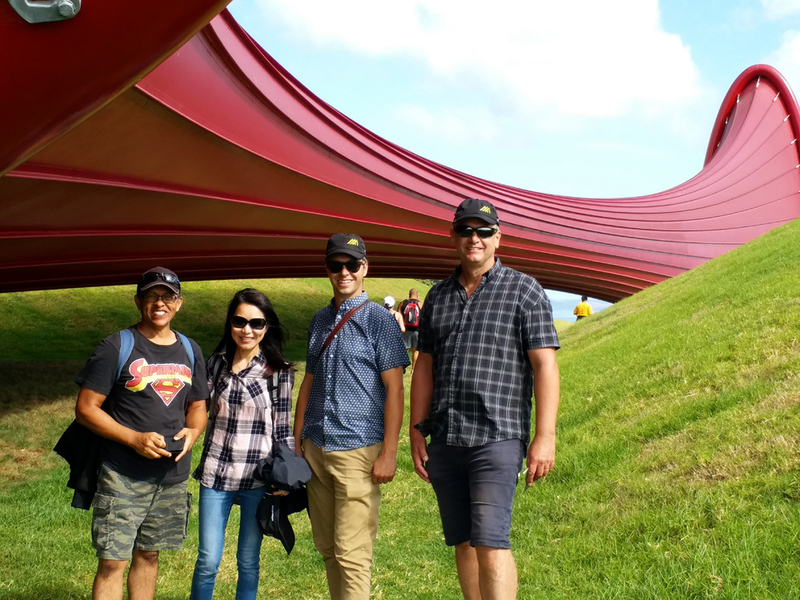 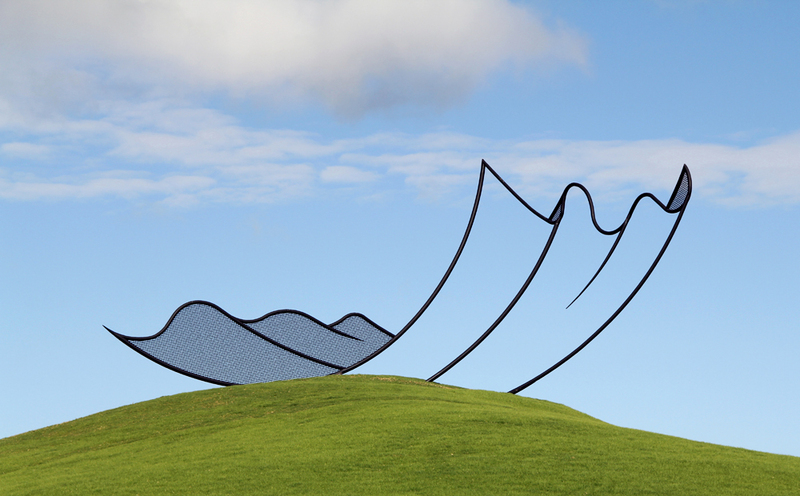 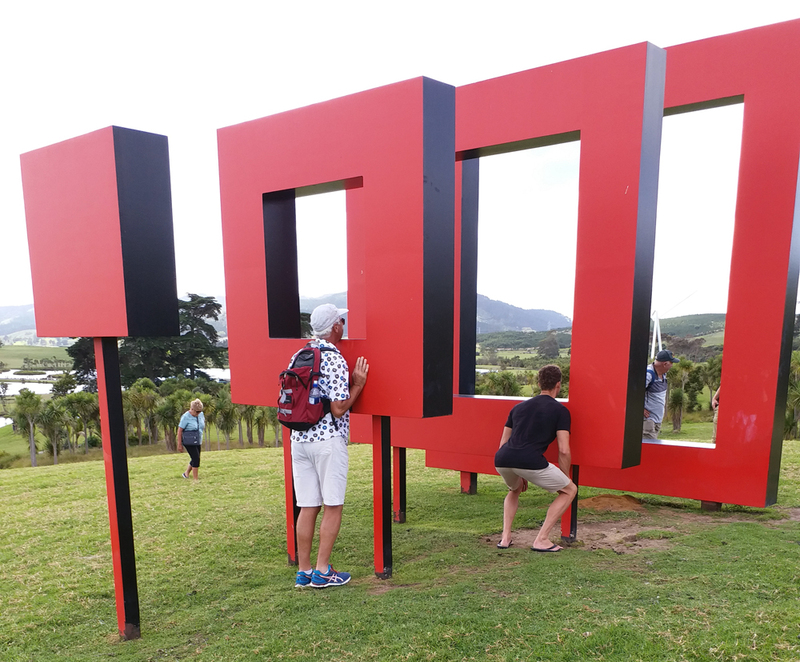 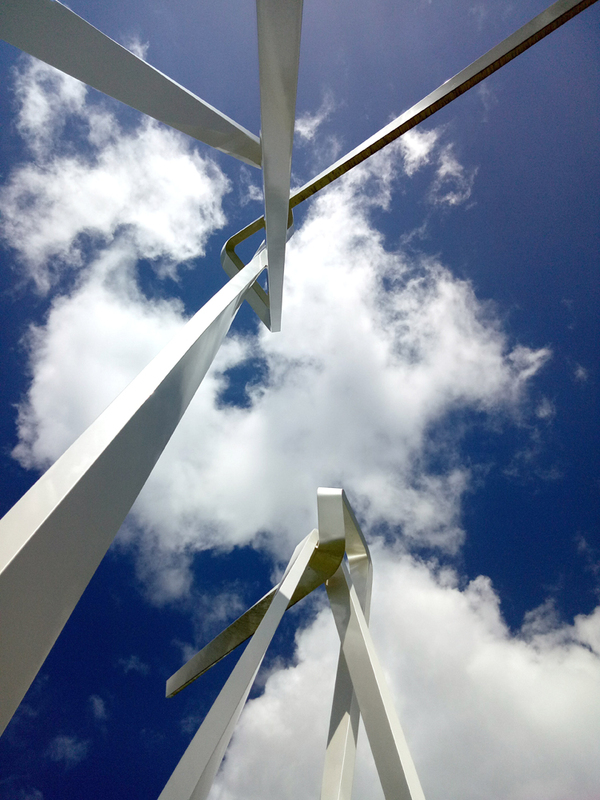 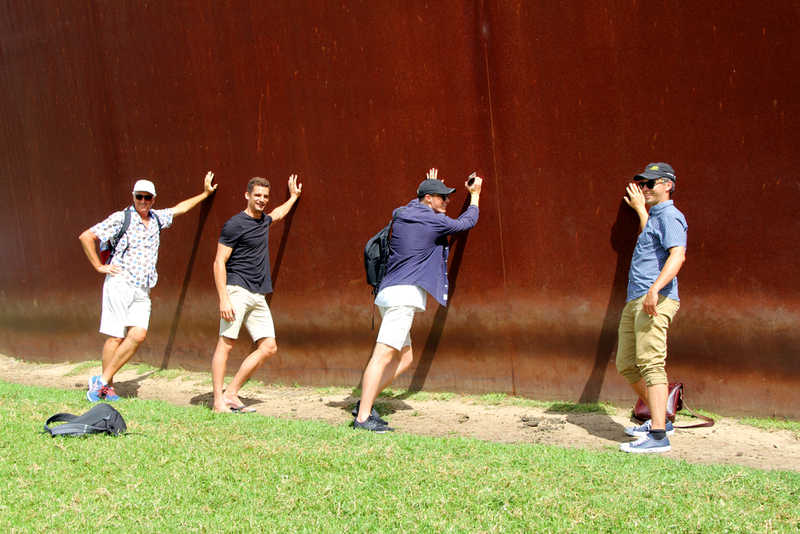 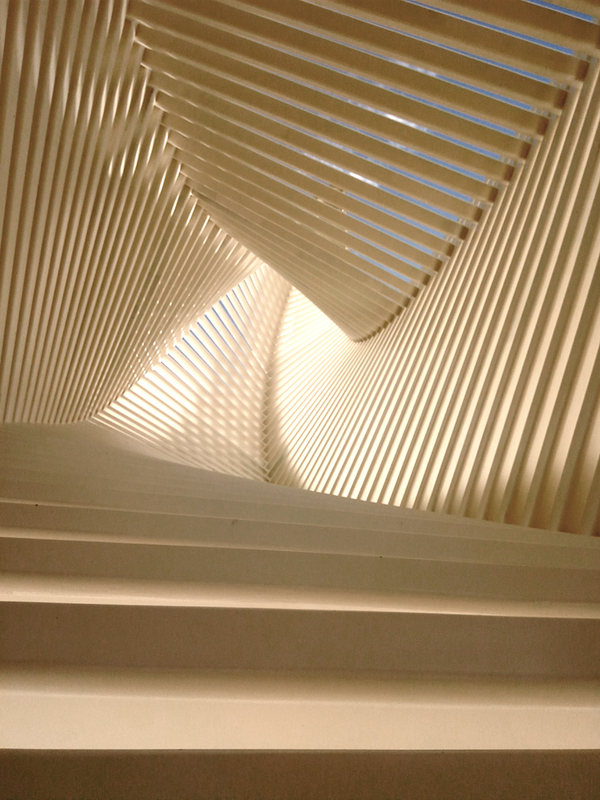 This year’s day out of the office included a morning tea stop at Blossoms Café and a late lunch at the ever popular Hallertau Brewery and Restaurant – however, the main event was the magnificent sculptures at Gibbs Farm. 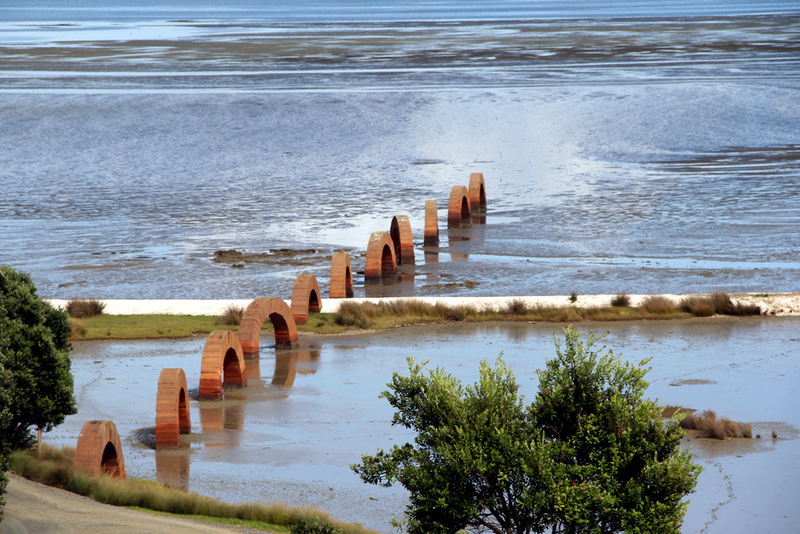 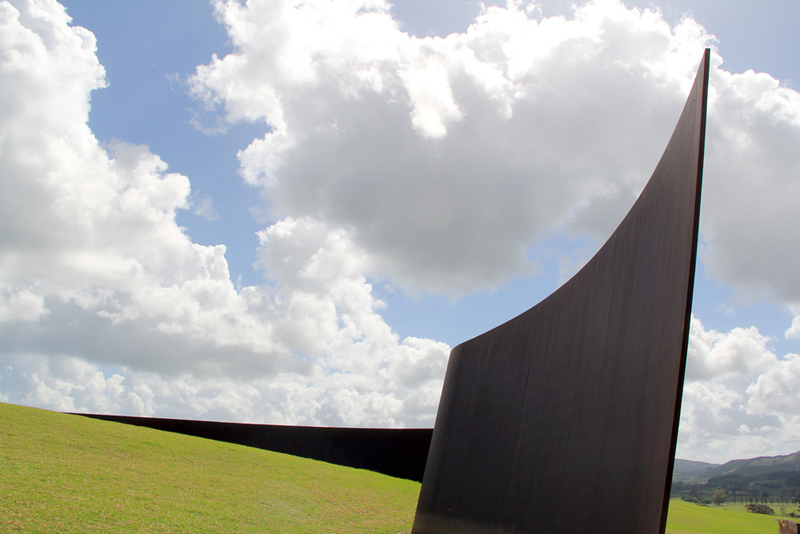 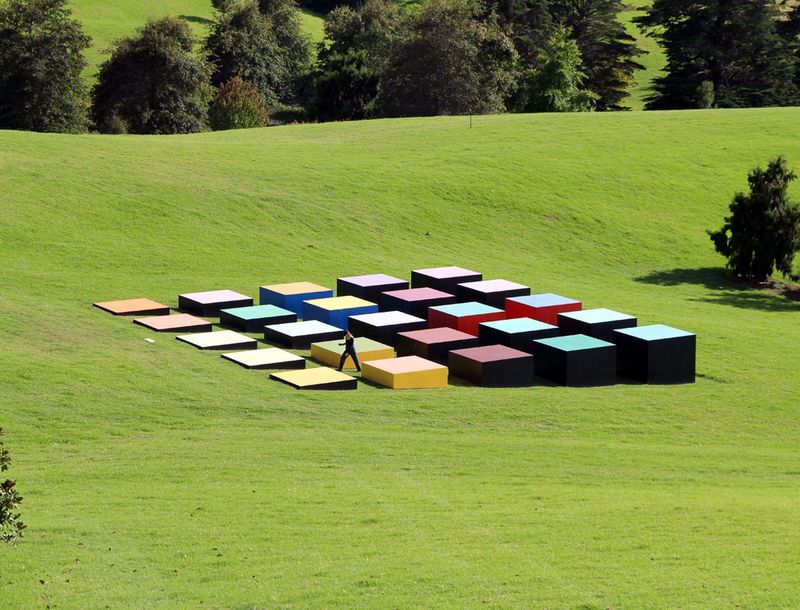 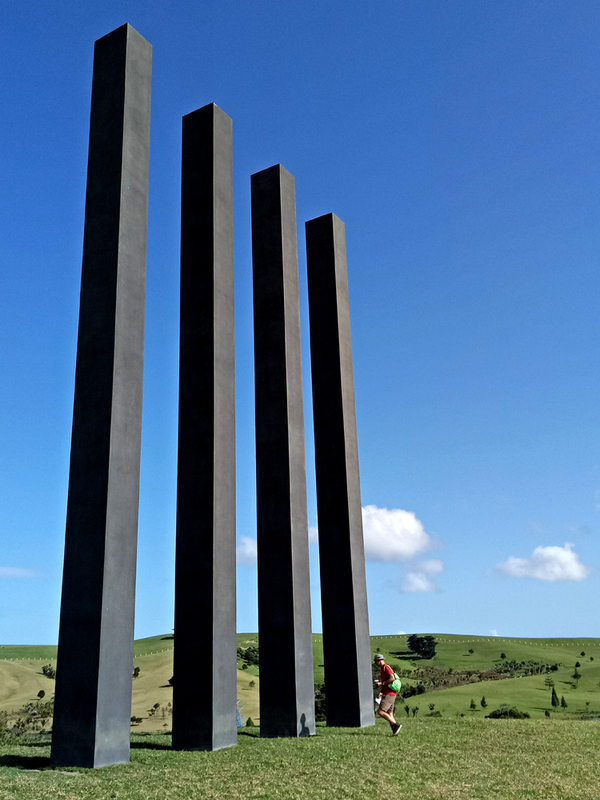 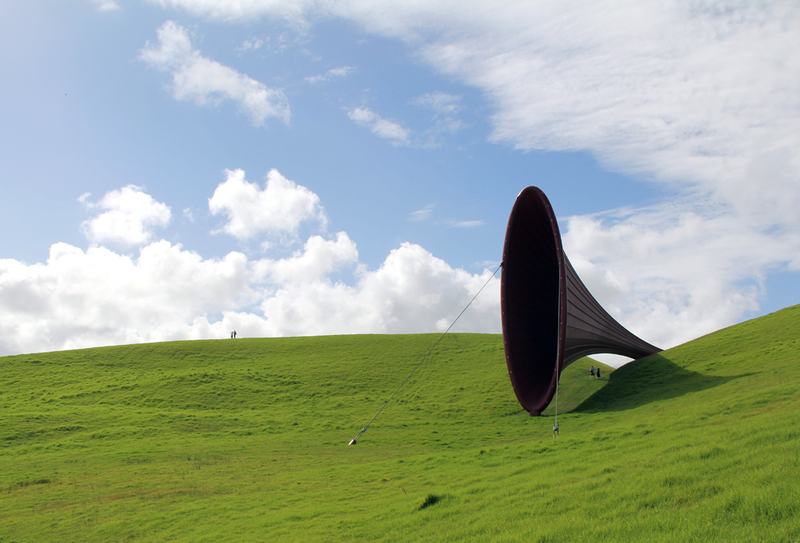 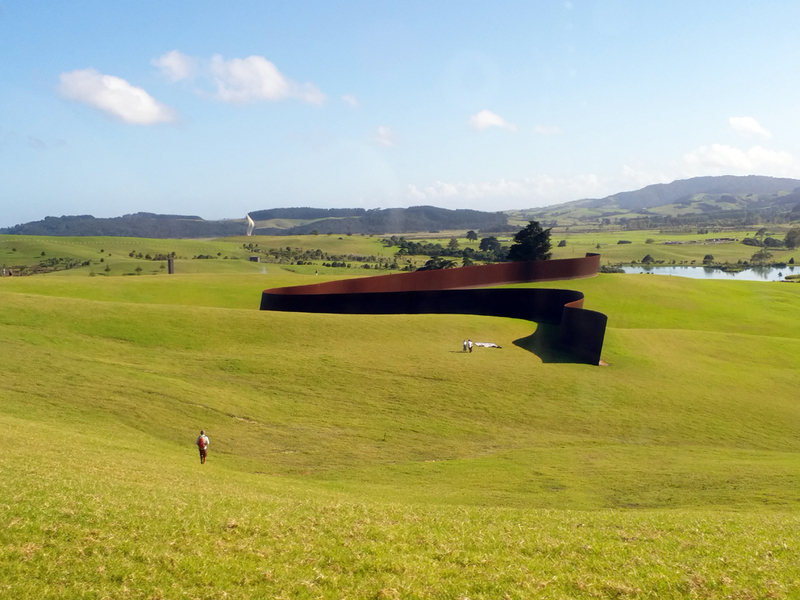 Located by the Kaipara Harbour, the sheer scale of the landscape and artwork immediately amazed upon arrival while providing unique experiences upon closer inspection. 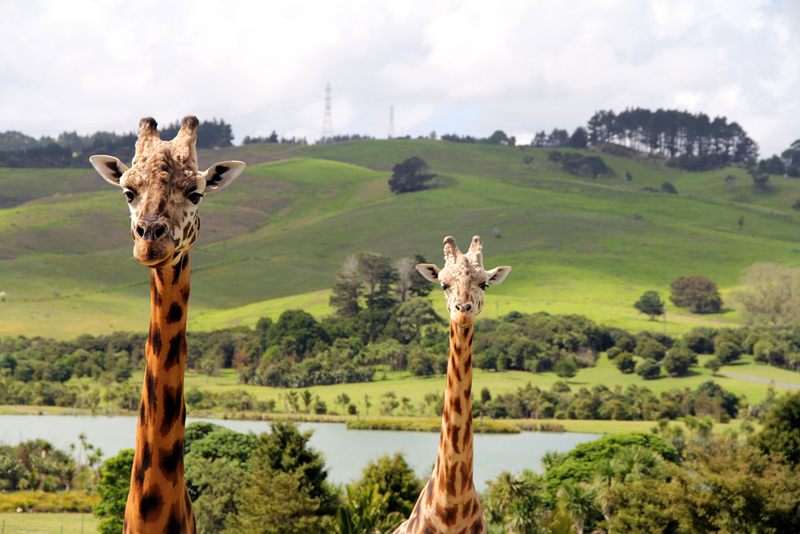 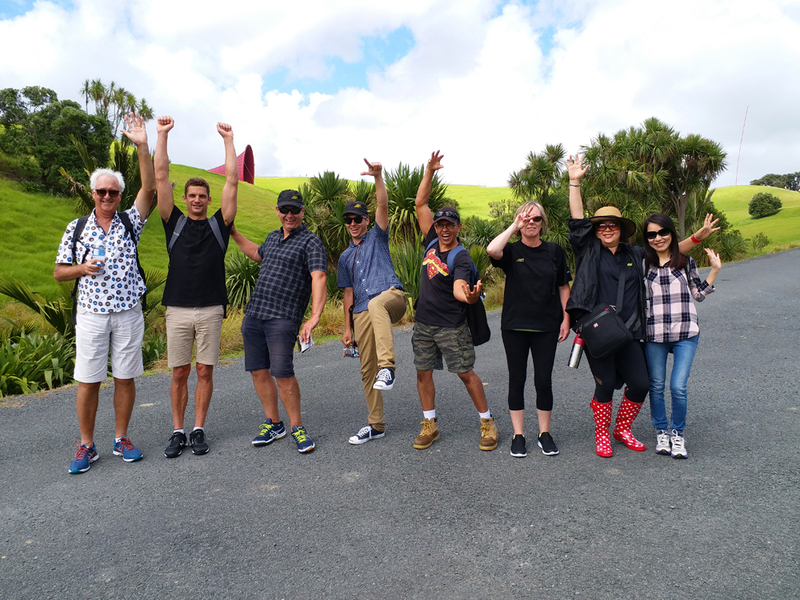 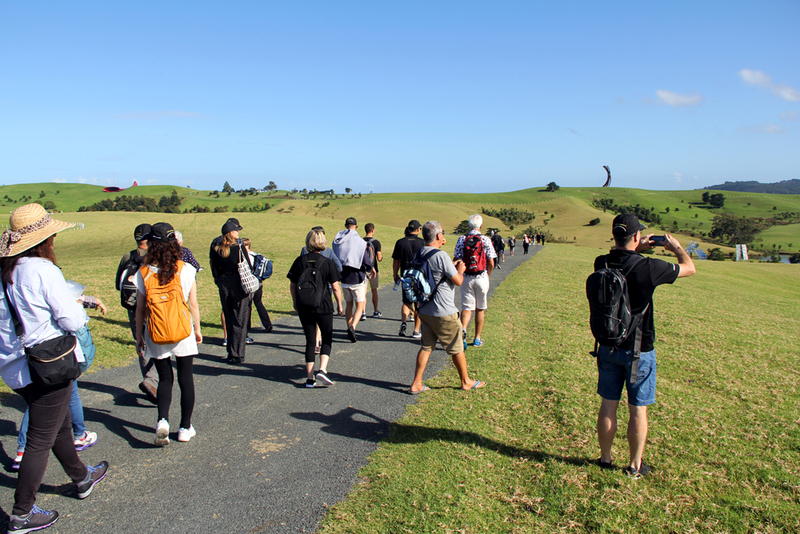 Sharing the sculpture walk with ostriches, lamas, zebras and giraffes, the Ashton Mitchell team made their way around the landscape making the most of the precious few hours they had on the farm. 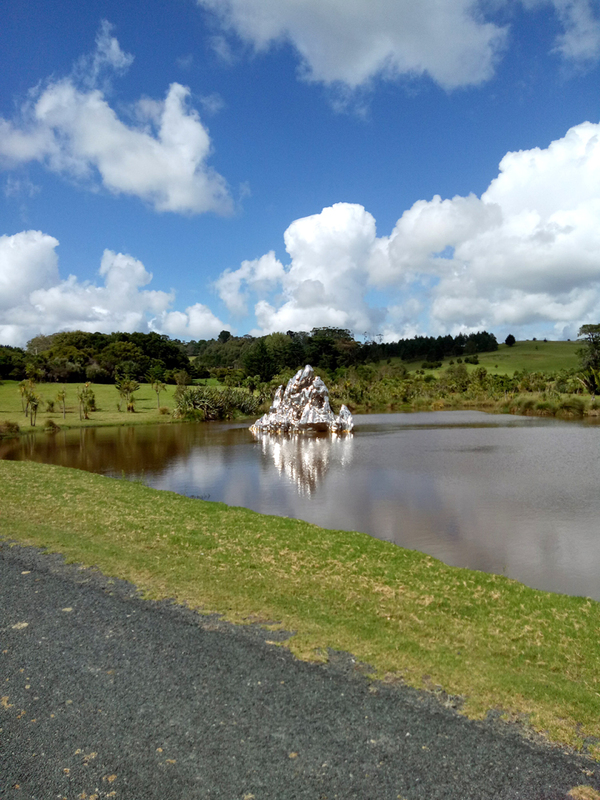 Everyone tried their hand at photography with thousands of photos taken on the day, however pictures do not do the farm justice and we would thoroughly recommend a visit in person. 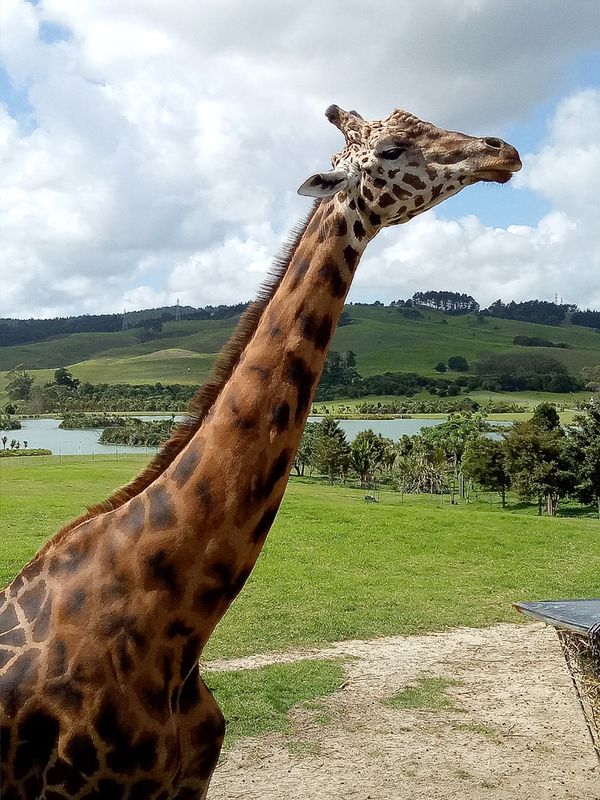 A big thank you goes to Helen for spending many days enquiring about potential bookings and organising a fantastic big day out, even down to the detail of individual snack packs!